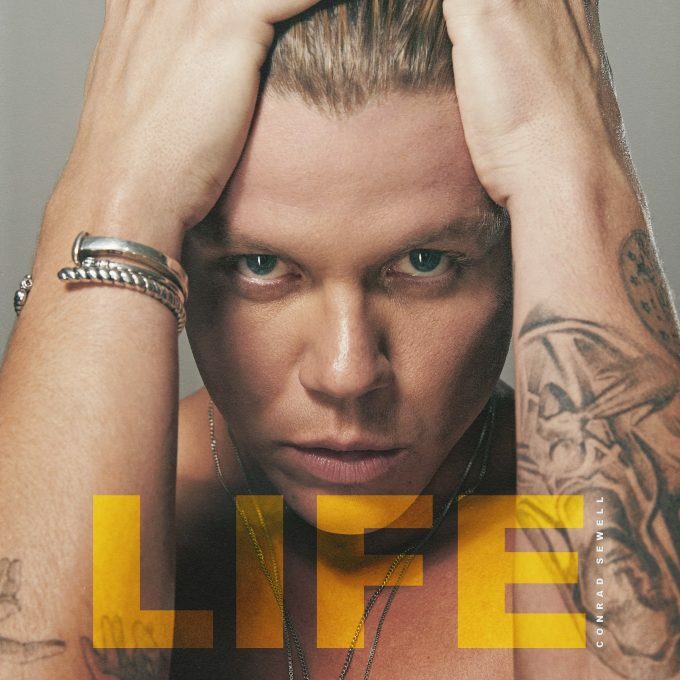 Big news from camp Conrad Sewell today, with a new single, news of his debut album ‘Life’ and a national tour! 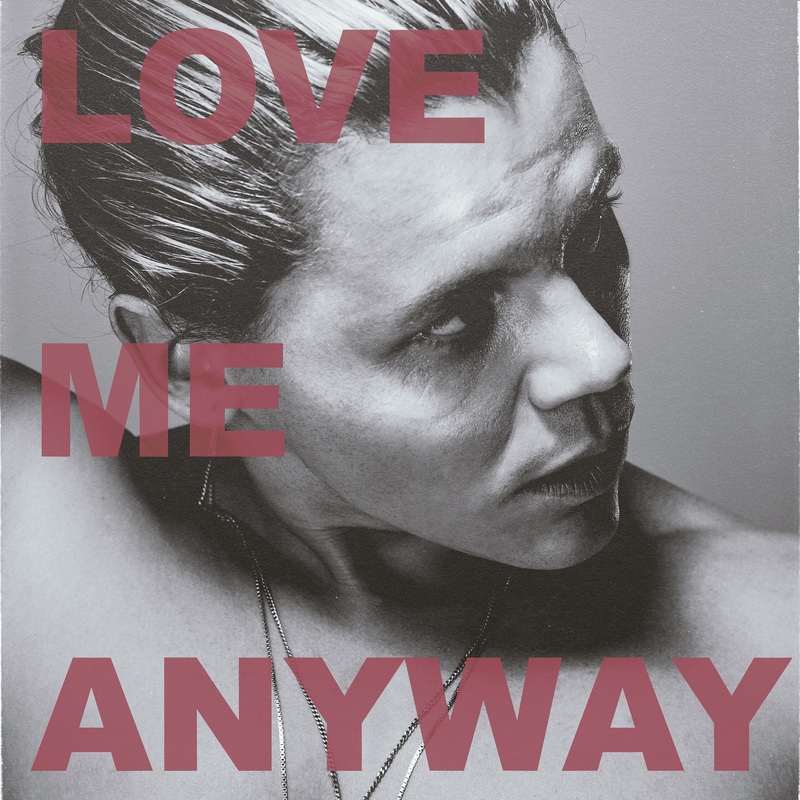 The Brisbane native kicks the campaign off today with the release of his new single ‘Love Me Anyway’ (cover image below), but fans will have to wait until the middle of May to get their (healing) hands on Conrad’s debut album, entitled ‘Life’. “This album pretty much sums up my life to date,” the singer explains. “A lot of the album was inspired by my battles with addiction, regrets I have as a result of those battles, and the people I’ve hurt along the way. These were hard truths that I’ve had to come to terms with. “Although the underlying message in most of the songs is one of redemption and hope that people can change… I suppose that’s what the journey of life is all about. The album will land on Friday May 17. In addition to the single and the album, Conrad’s also confirmed he’ll hit the road from late May on his ‘Life’ national tour. All five main capitals score a gig; the jaunt kicking off at the Astor Theatre in Perth on Saturday May 25. Frontier members have exclusive access to a pre-sale from next Wednesday, February 19, from 11am AEDT. General tickets are then on sale from Thursday February 21 at 11:00am local time.